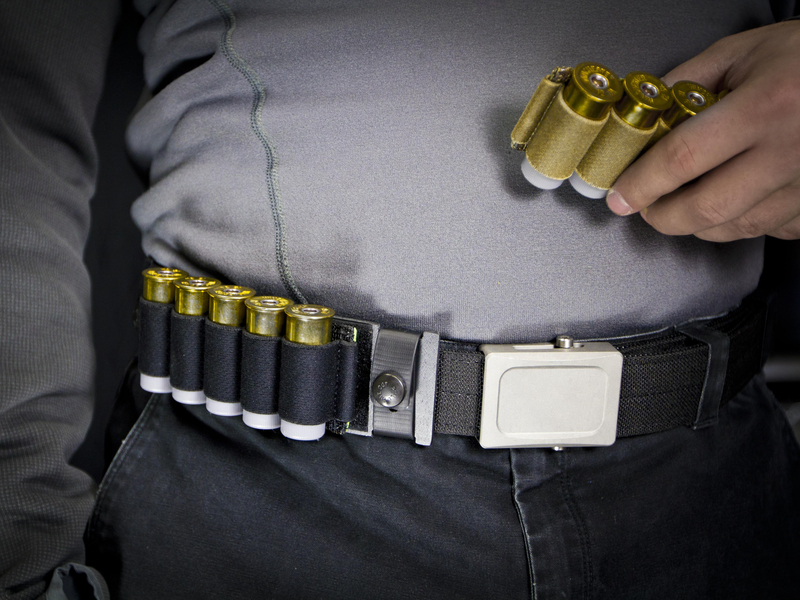 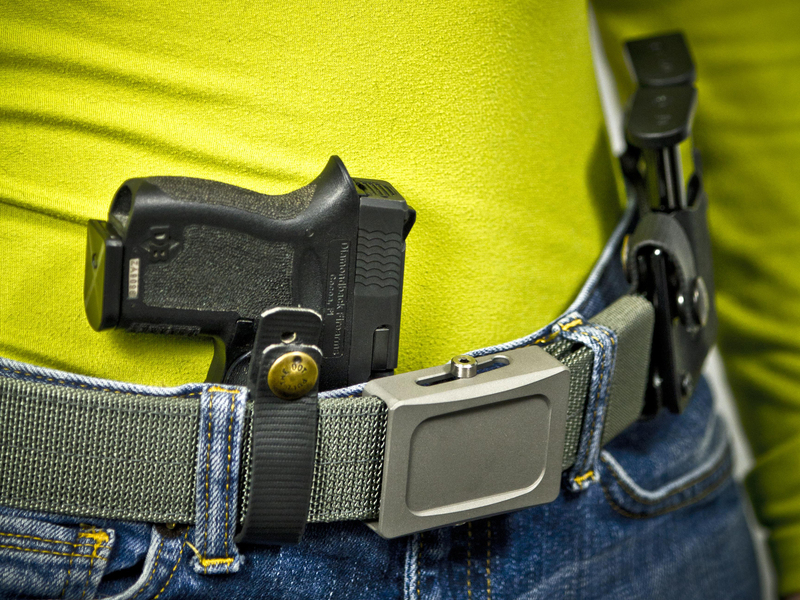 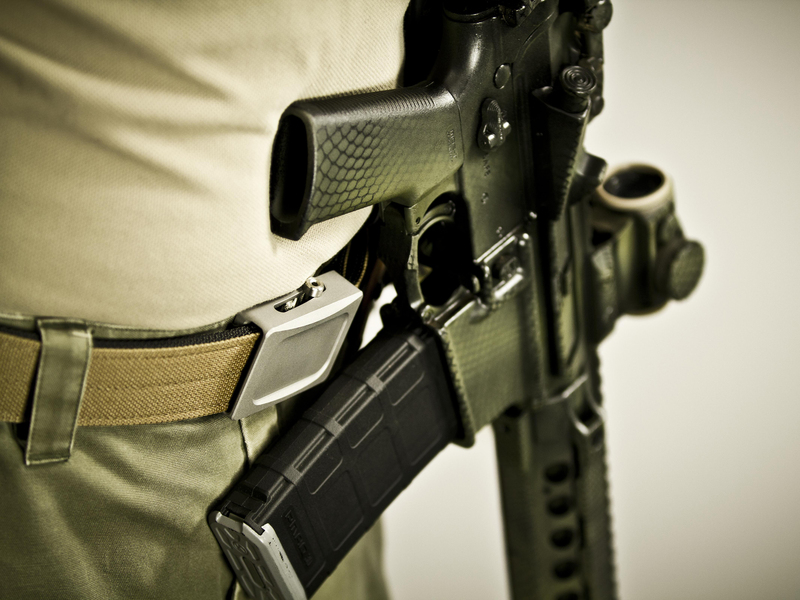 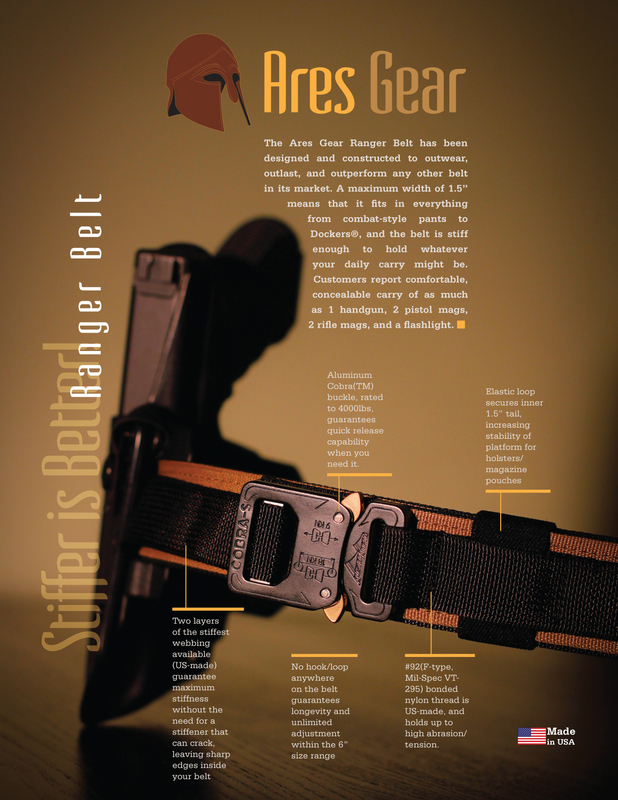 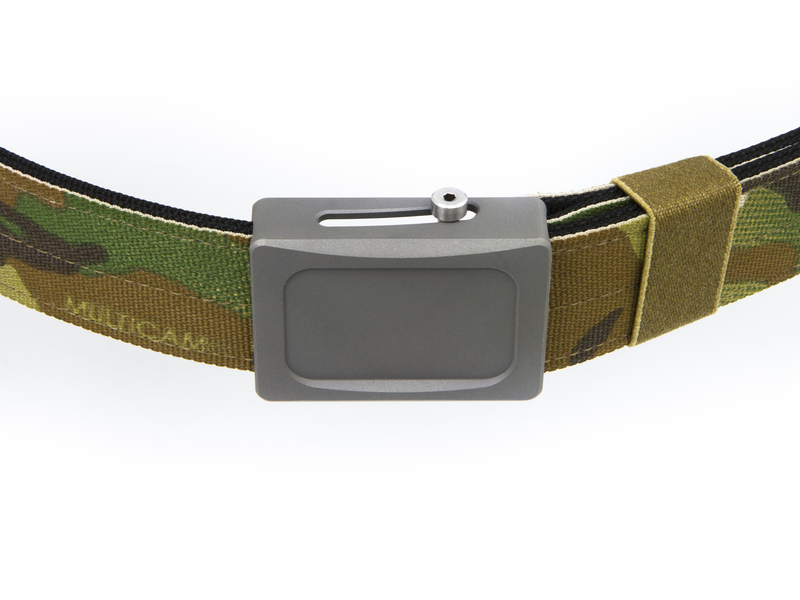 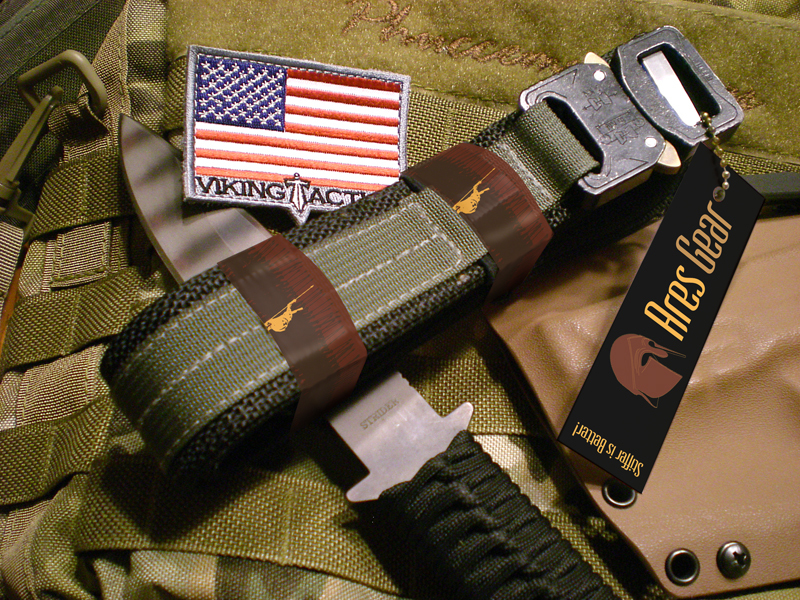 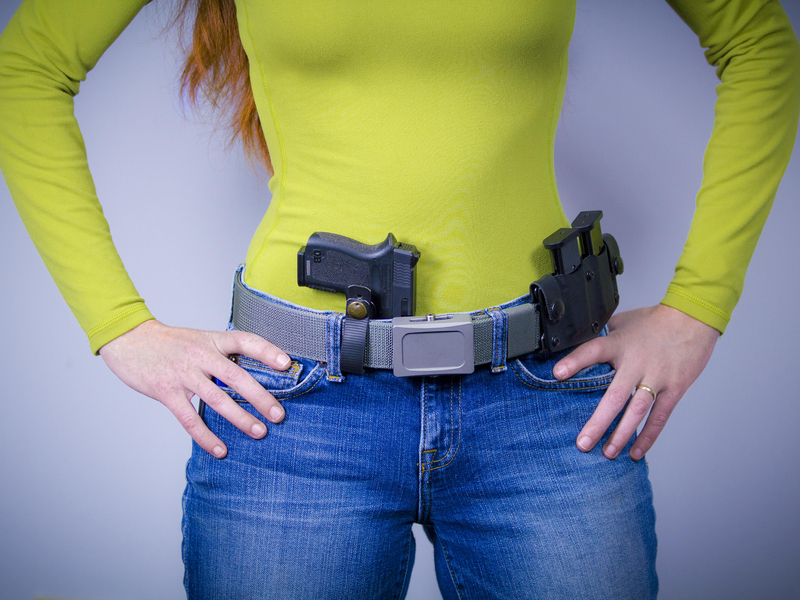 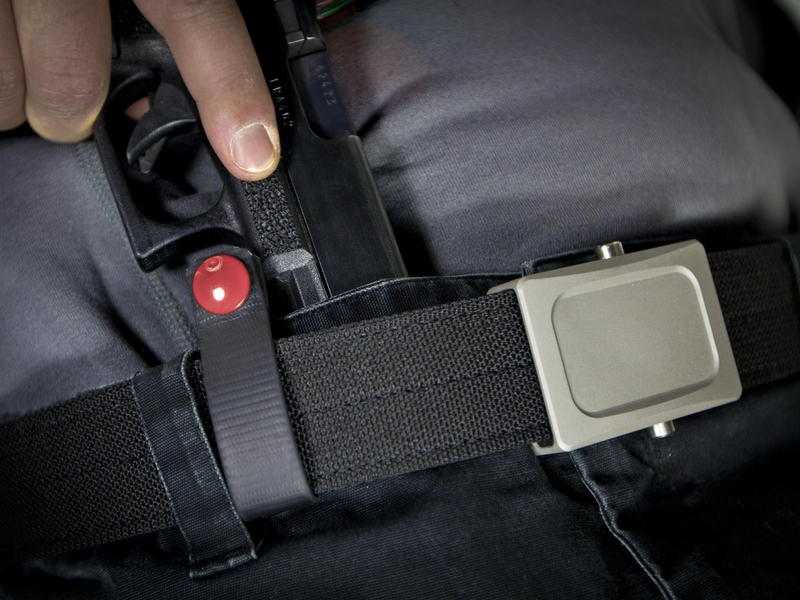 Finding the right belt has always been an issue in the tactical profession. 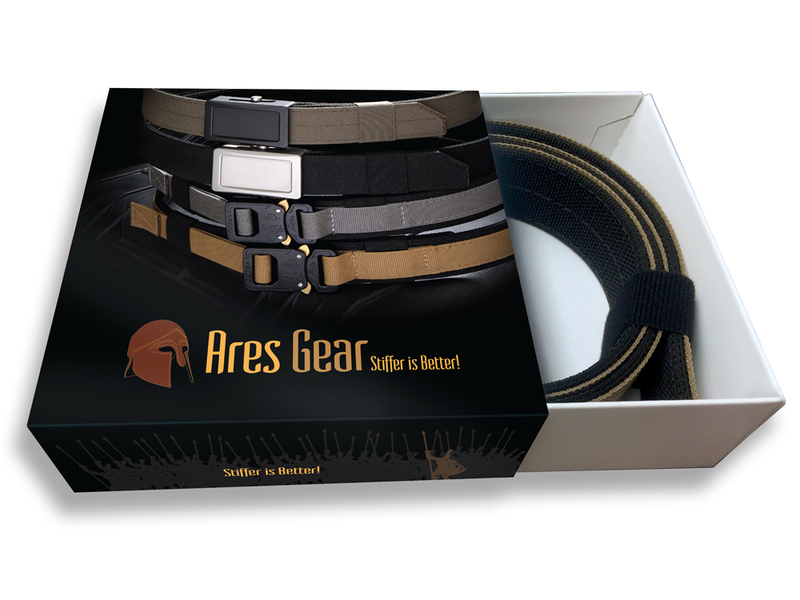 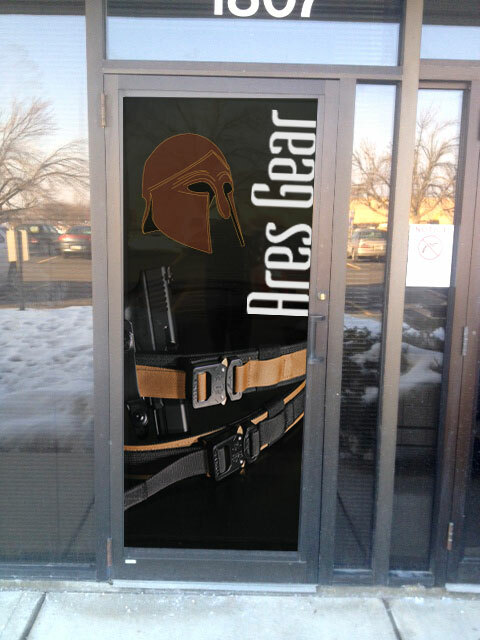 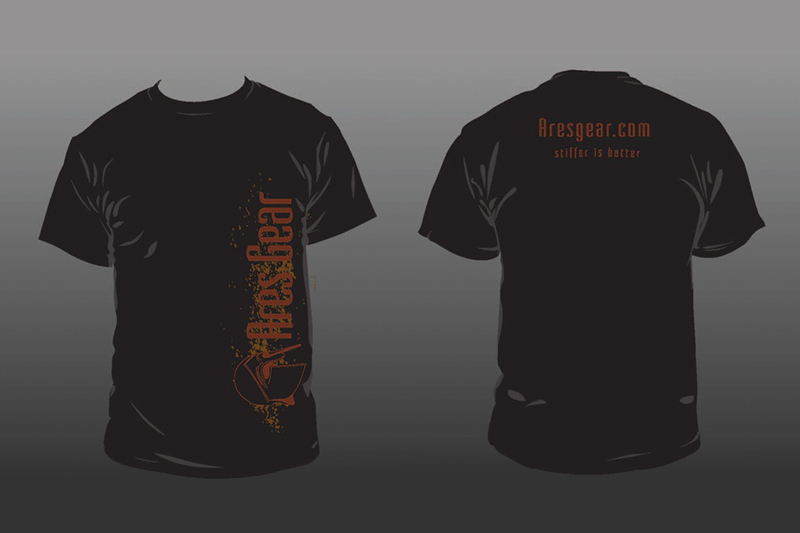 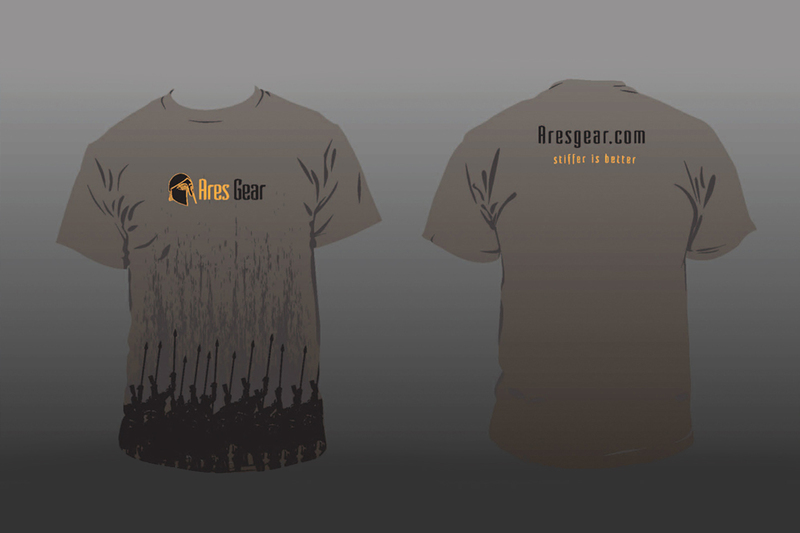 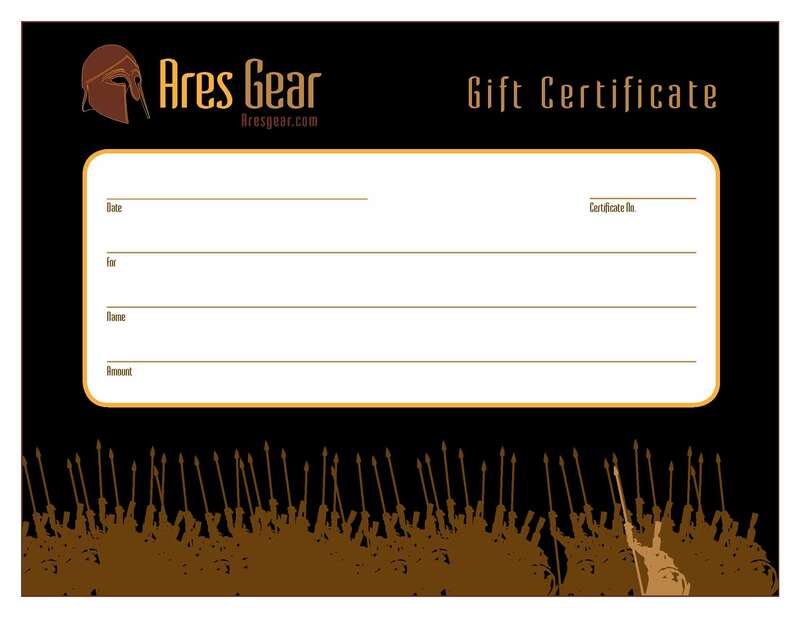 Ares Gear, eliminate this problem! 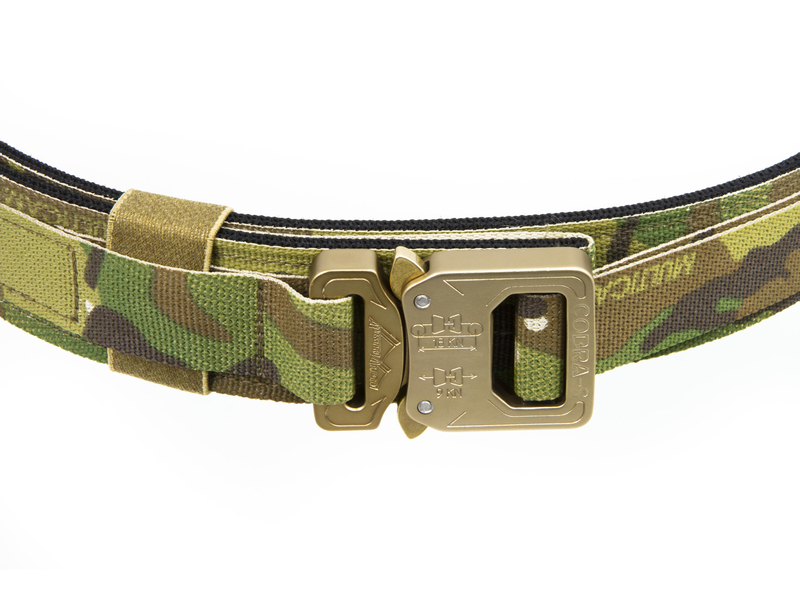 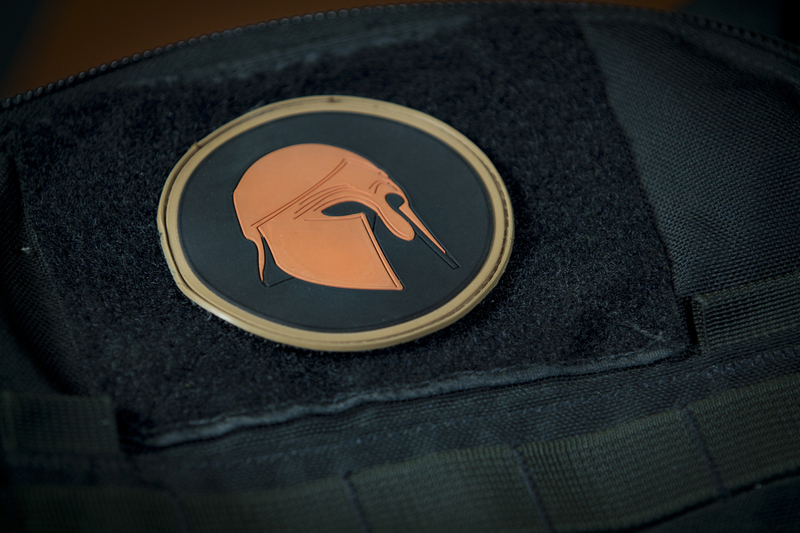 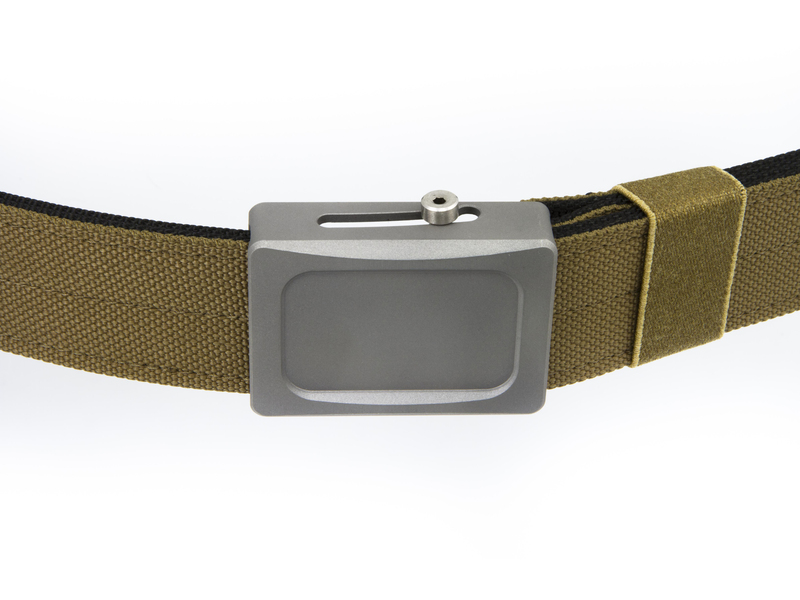 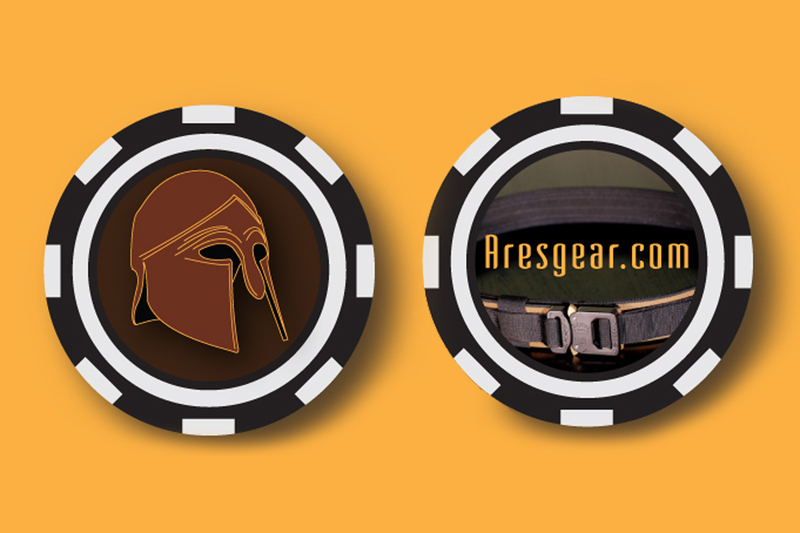 There are a large variety of different tactical belts that you can find out on the market, but most are too conventional with not enough tension or dexterity to last truly harsh environments.